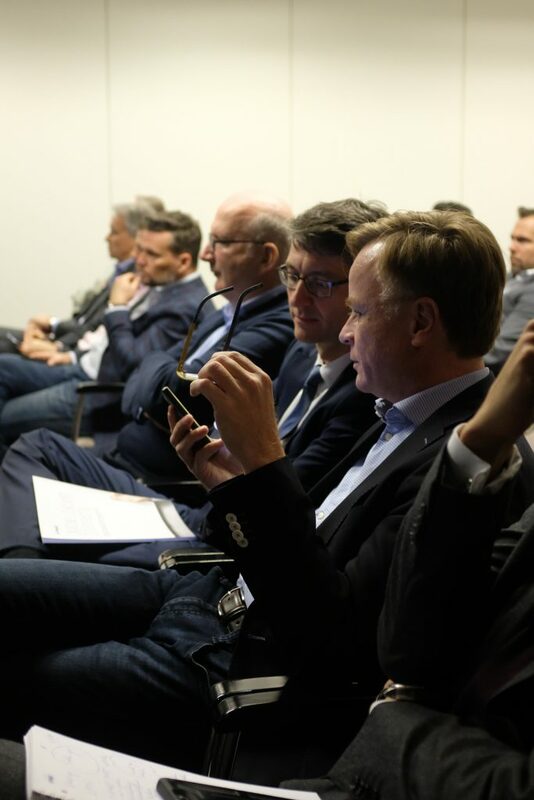 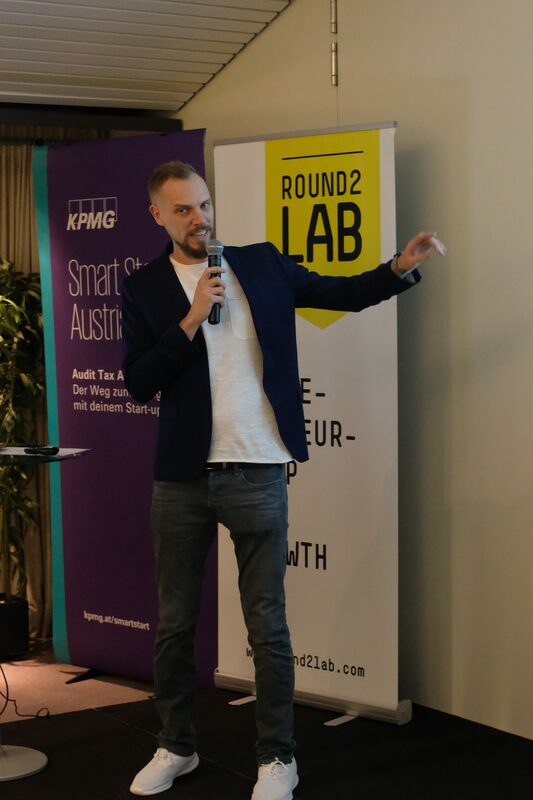 Together with our partner KPMG we hosted another networking opportunity for the Round2 Lab participants. 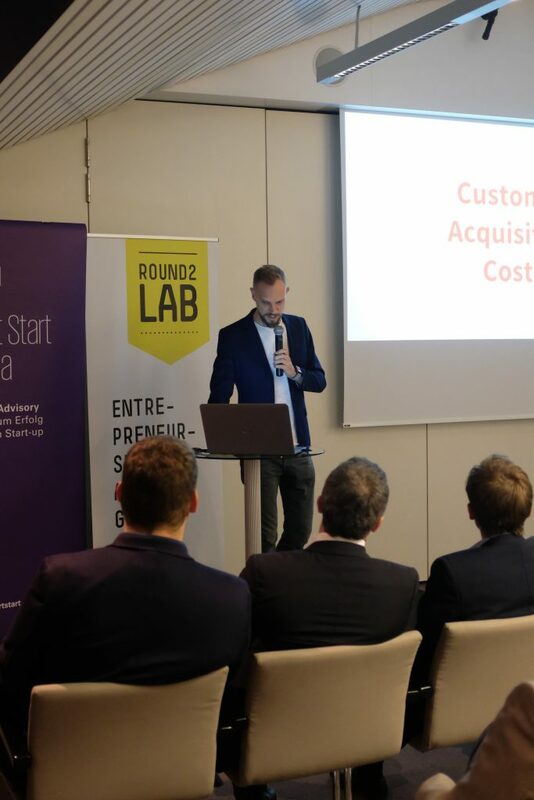 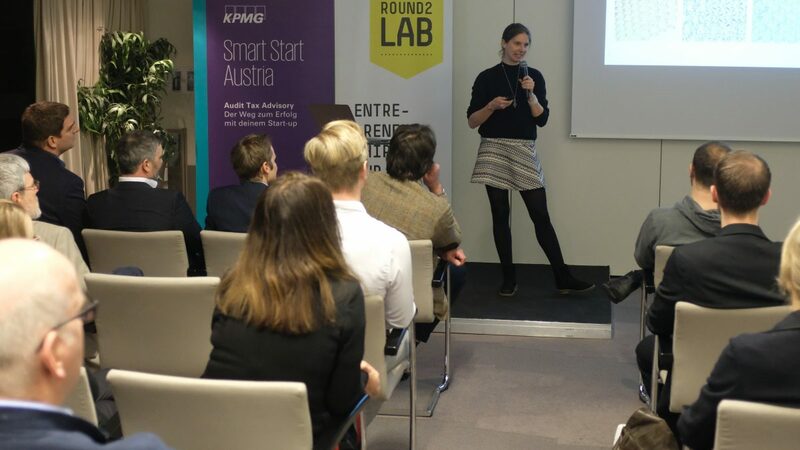 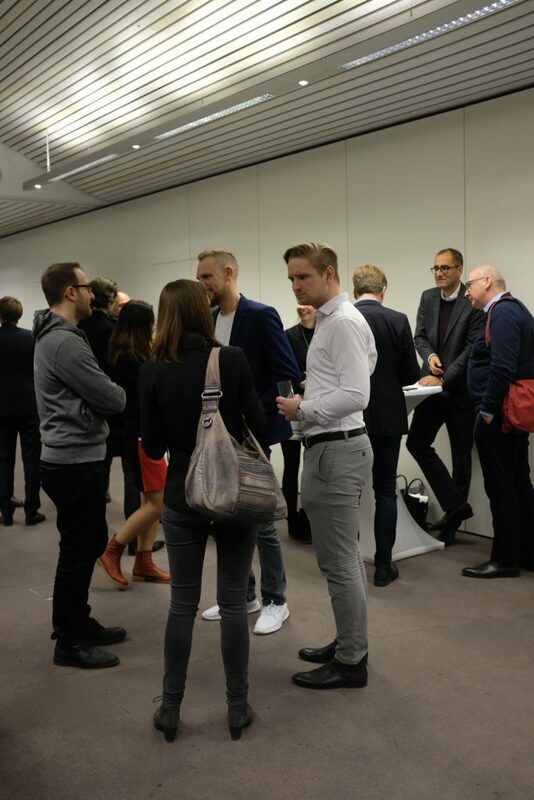 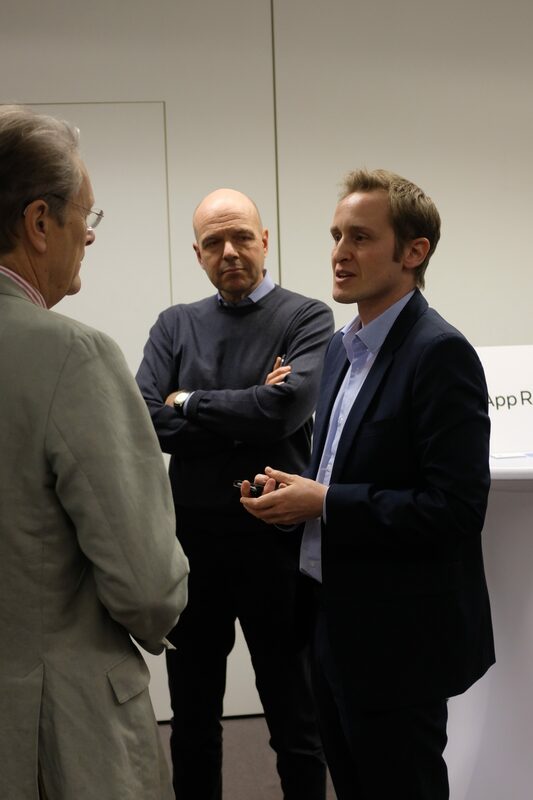 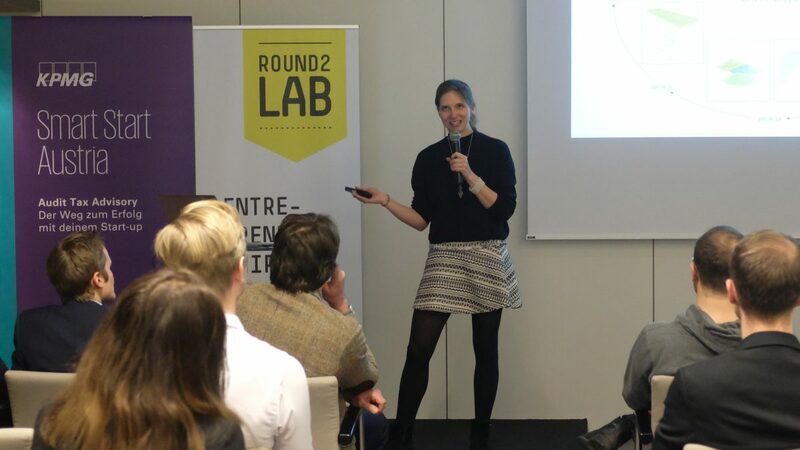 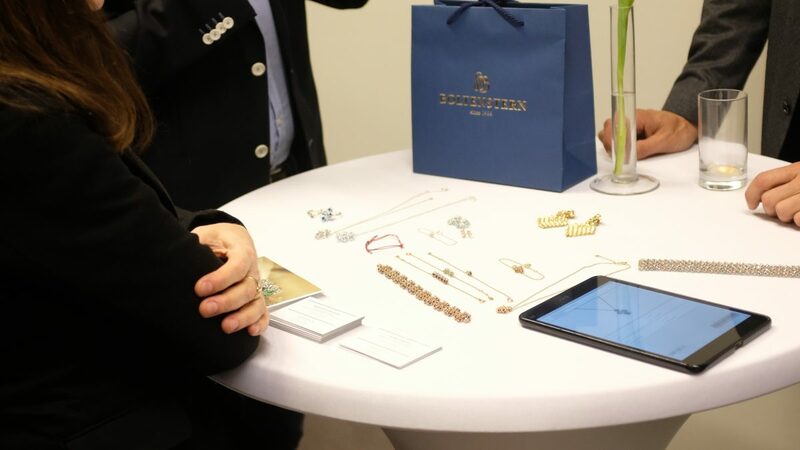 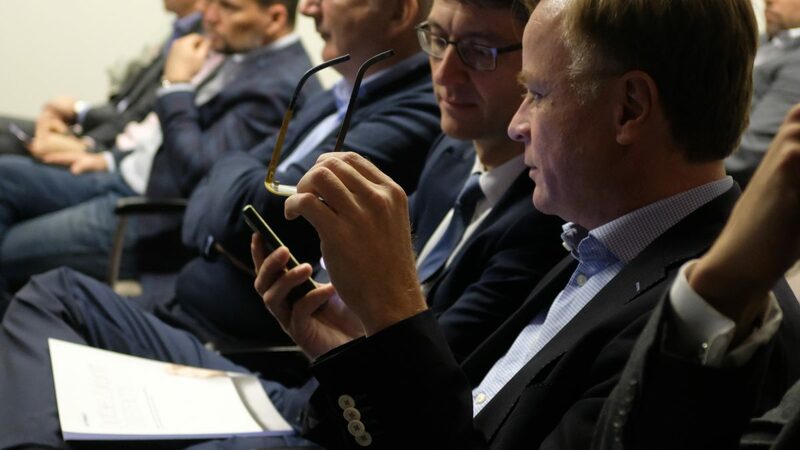 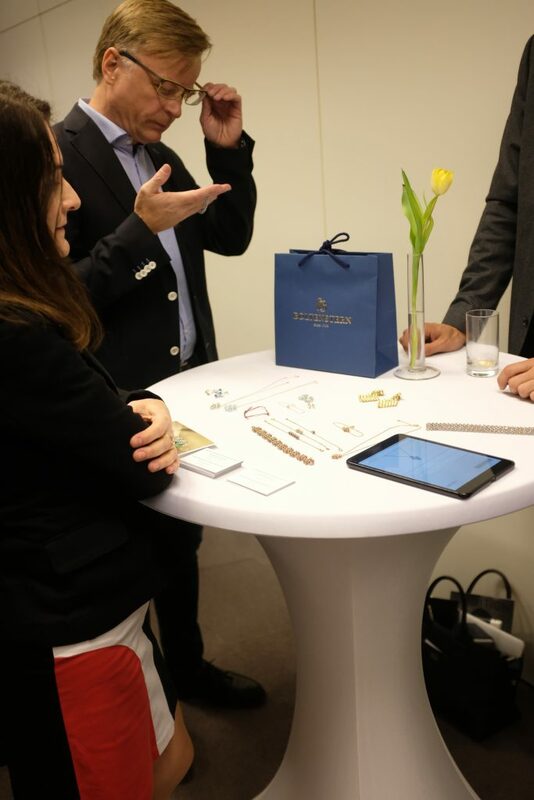 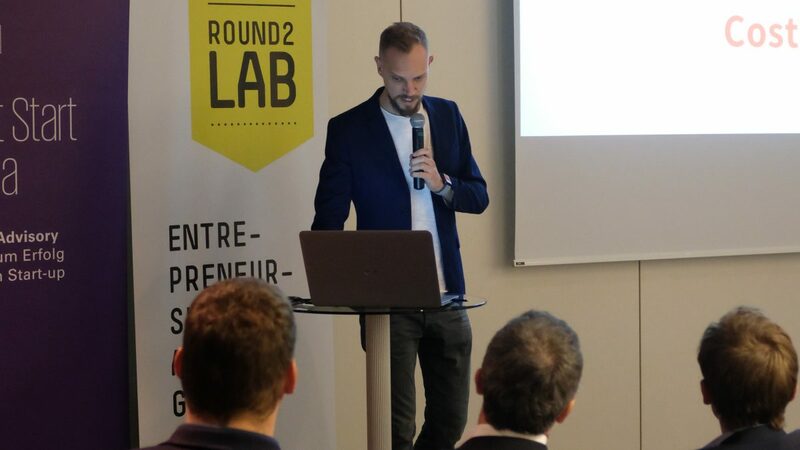 At the KPMG office in Vienna every partaking business was being presented by the Round2 Lab class of 2017/2018, followed by casual networking chats with potential investors and experts. 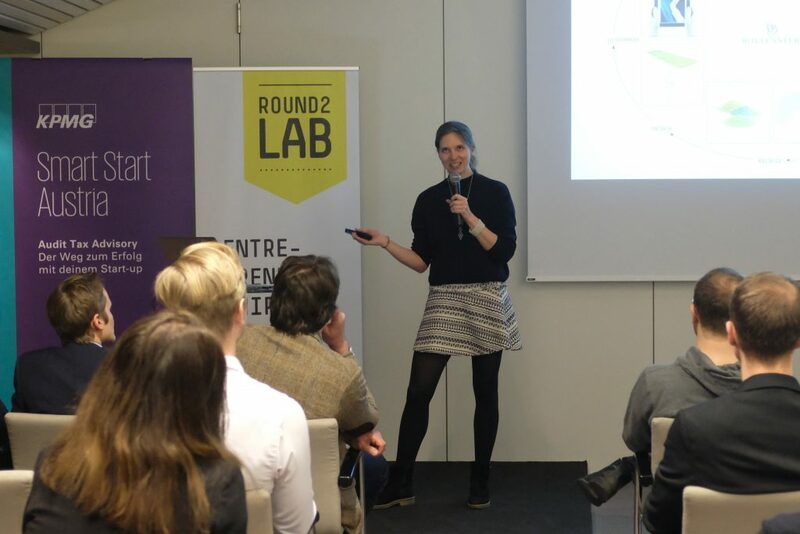 What is the biggest benefit of Round2 Lab? 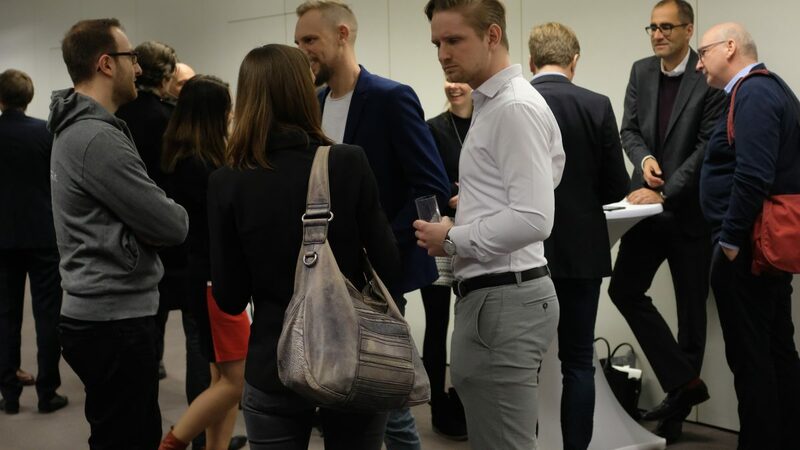 Ask our partners and participants! 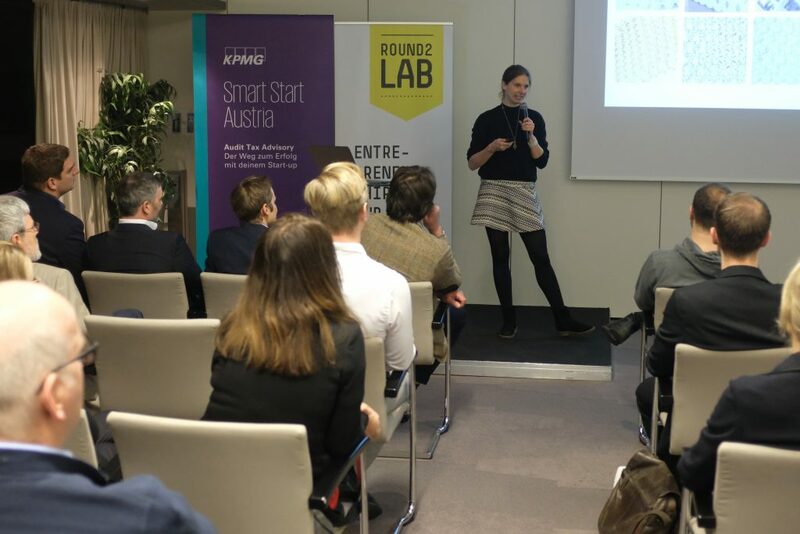 See the video below where Jürgen Lederer, our partner at KPMG, and Barbara Klinser-Kammerzelt, Round2 Lab participant, reveal what they think makes the program unique for upscaling entrepreneurs.